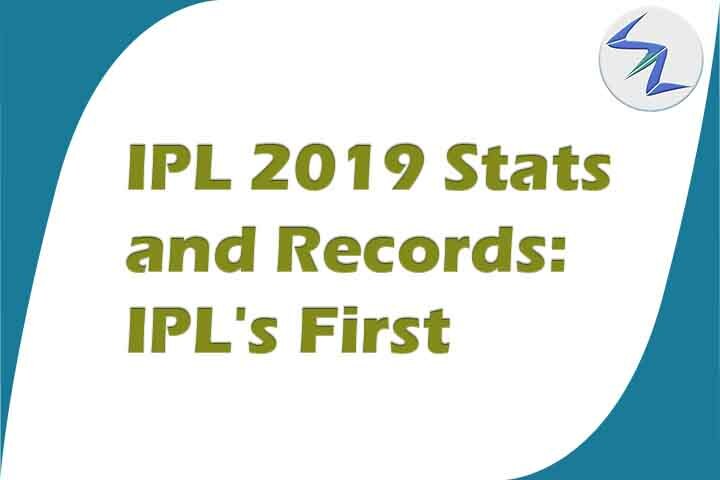 Here are the first things happened in Indian Premier League 2019. Who faced the first ball in IPL 2019? Who took the first wicket in IPL 2019? Who took the first hat trick in IPL 2019? Who bowled the first maiden in IPL 2019? Who faced the first free hit in IPL 2019? Who bagged the first Golden Duck in IPL 2019? Who hit first six in IPL 2019? Who hit first four in IPL 2019? Here is everything about that occurred very first in IPL 2019! First Run – Virat Kohli off the 1st ball in IPL 2019. 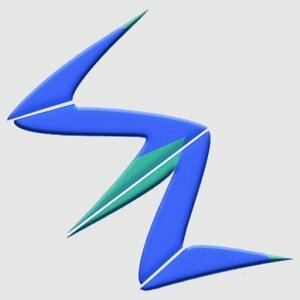 For more and the latest news about IPL 2019, stay tuned to us.